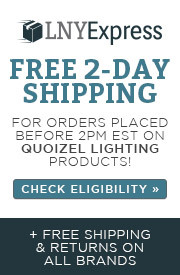 Q is the shade all white or is it a two tone color? 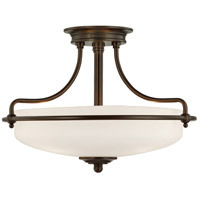 A The Quoizel Lighting Nicholas 3 Light Bath NL8603C appears to be an all white color. 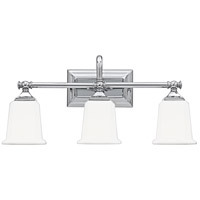 Q Can these lights be hung as down lights, rather than facing up? 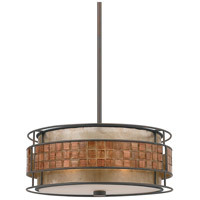 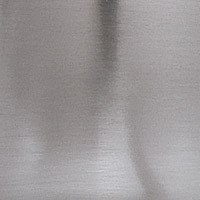 A The Quoizel Lighting Nicholas 3 Light Bath NL8603C can be used in up or down lighting applications. 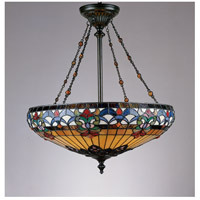 Q Can this light be hung with the shades hanging down? 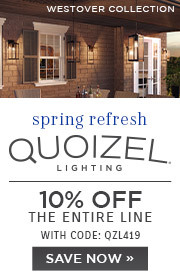 A The Quoizel Lighting Nicholas 3 Light Bath Light NL8603C can be installed as a down light and/or an up light. 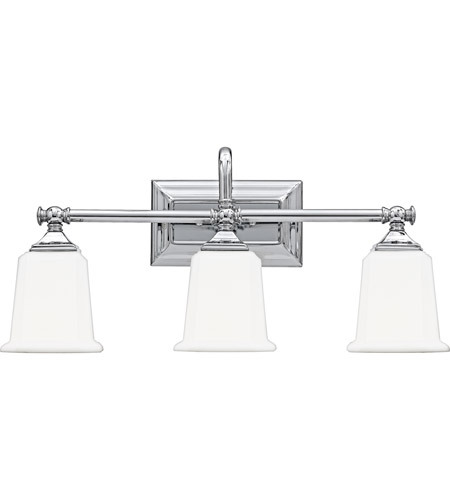 Q HOW FAR DOES THIS FIXTURE EXTEND OUT FROM WALL? 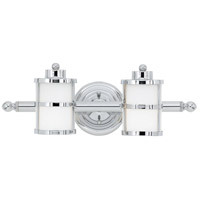 A The Quoizel Nicholas 3 Light Bath Light NL8603C extends outwards 7" from the wall. 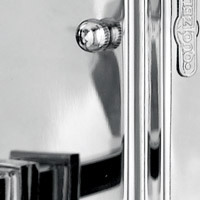 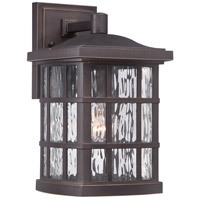 Q Does this NL8603C come in a flush mount? 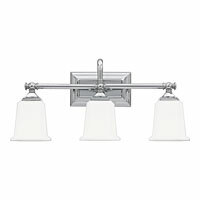 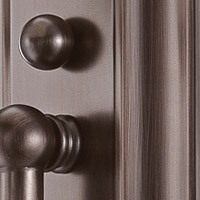 A Unfortunately, the Quoizel Nicholas 3 Light Bath Vanity NL8603C does not have a matching flush mount fixture.